Each carrier or carrier group has a predetermined quota for policies to be audited which is established on a yearly basis. 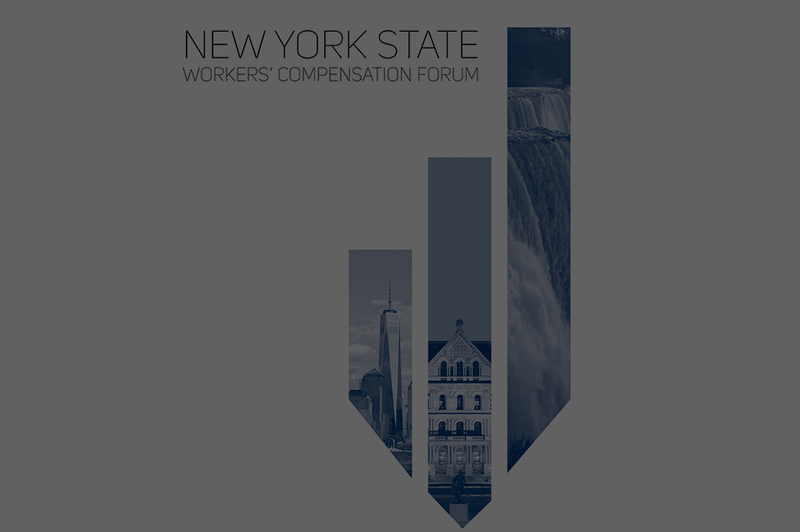 This quota is based upon a formula that encompasses the total number of policies written and the amount of premium written by the carrier in New York State. The quota is adjusted based upon a review of the carrier's last four years of audit results. The quota will increase if the carrier's results are worse than the industry as a whole or decrease if the results are better than the industry. The selection of policies includes Physical Audits, Policyholder Statements, Estimates, Telephone Audits and Electronic Data Interface Audits. It also includes all industry groups, such as Manufacturing, Contracting and Stores, etc. Policies written on a Per Capita or any other basis of premium other than payroll are excluded from the program. The total payroll for the policies selected is generally not more than $1,000,000 or less than $50,000. Carriers will be notified on a monthly basis of the policies selected and are required to respond to the request within thirty (30) days. Any audit producing a premium difference of more than $500 is considered rebillable. An audit that produces a premium difference of $500 or less will be considered rebillable if 5% of the carrier premium is less than the premium difference determined by the audit. It is non-rebillable if 5% of the carrier premium is more than the premium determined by the audit. For all rebillable audits the carrier has thirty (30) days to respond either by submitting a revised premium billing or by submitting a letter explaining the reason the carrier does not agree with the Rating Board audit results. Failure to respond will result in the carrier being assessed fines for non-compliance. A revised unit statistical report must also be submitted to the Rating Board along with any revised premium billing. Carriers must refund premium when an audit determines that an insured is entitled to a return premium due to a carrier overcharge. However, carriers cannot collect additional premium when an audit determines that the carrier undercharged an insured. In either instance a revised premium billing is required. Fining: The fining process will be based upon an annual review of carrier performance. With this approach, carriers whose annual error ratios for physical audits, that are greater than the standard error ratio of 25% would be fined. The annual period is for each completed Audit year (October 1st through September 30th) of the following year. This carrier evaluation approach would make allowance for small (25 closed audits or less), medium (from 26 to 99 closed audits) and large carriers (100 or more closed audits). For all carrier categories, if the error ratio exceeds 25%, there also will be a fine of $100 for every audit that produces a premium difference greater than 25% of the carrier premium. The Board will: 1. Notify carriers, on a monthly basis, which policies are subject to audit. 2. Report individual audit results, quarterly reports and annual reports to the carrier. Special audits performed by the Rating Board that fall outside the parameters of the Test Audit Program. Carrier final premium billings that were based on policyholder statements. Carrier final premium billings that were based upon estimates in situations such as if the insured was uncooperative in complying with carrier requests for a payroll statement or refused the carrier access to conduct a physical audit. In these cases, the carrier is required to provide documentation to the Rating Board to show that the carrier made a reasonable effort to obtain an audit. Note: Carrier final premium billings based upon policyholder statements or estimates will be excluded from the error ratio calculation if the audit difference between the Rating Board audit and the carrier final premium billing is based solely upon differences in remuneration or the assignment of a classification to an individual employee. Premium differences based upon other factors such as the incorrect classification of the business, experience modifications, deviations, New York State Assessment, etc., will be considered errors. These situations will be reviewed by the Rating Board on a case-by-case basis.